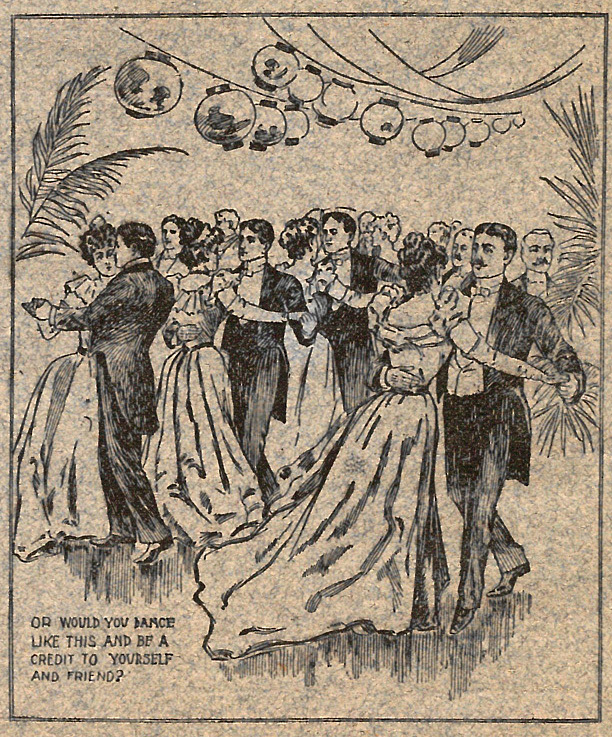 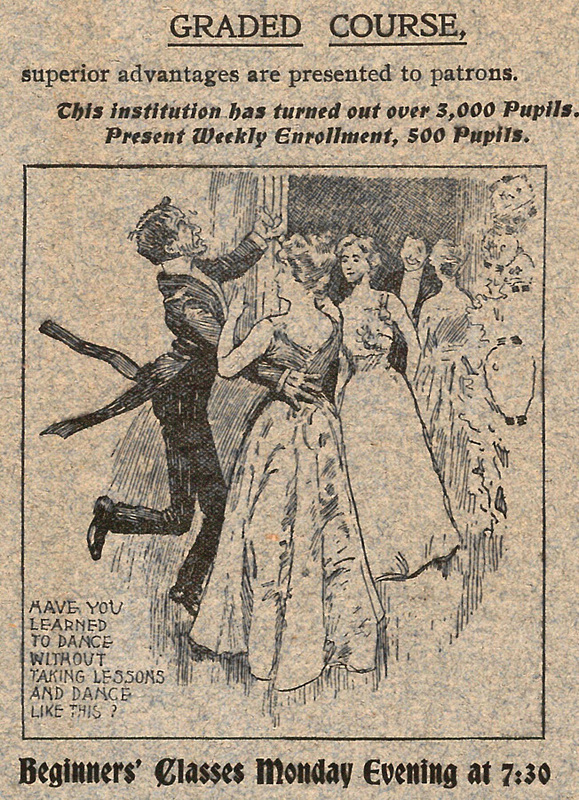 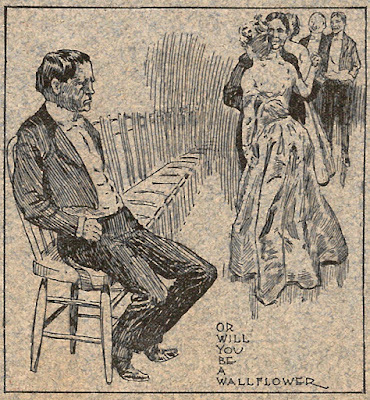 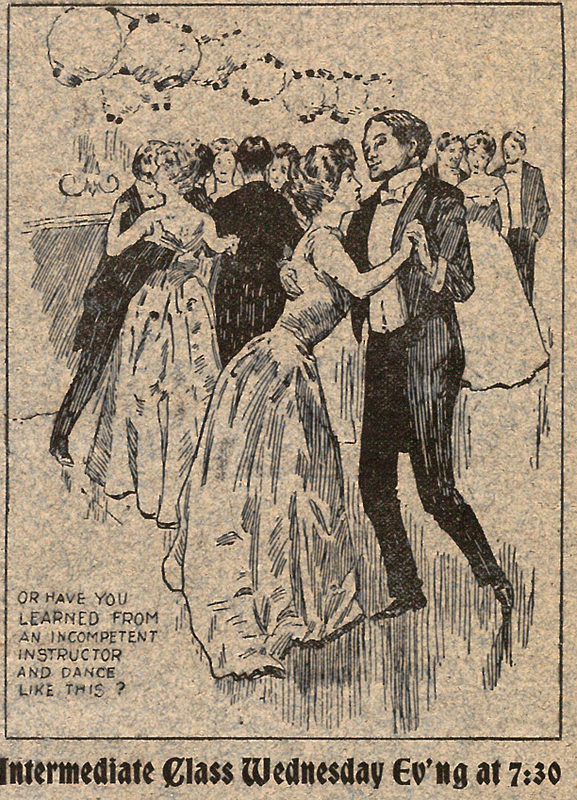 “Or will you be a wallflower” is the phrase in the illustration at the bottom left portion of the advertisement. 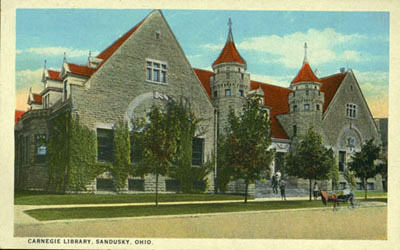 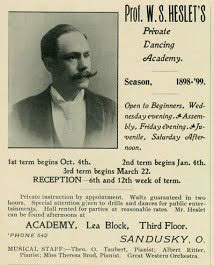 “Professor” William S. Heslet conducted a private dancing academy in Sandusky from about 1898 through 1921. 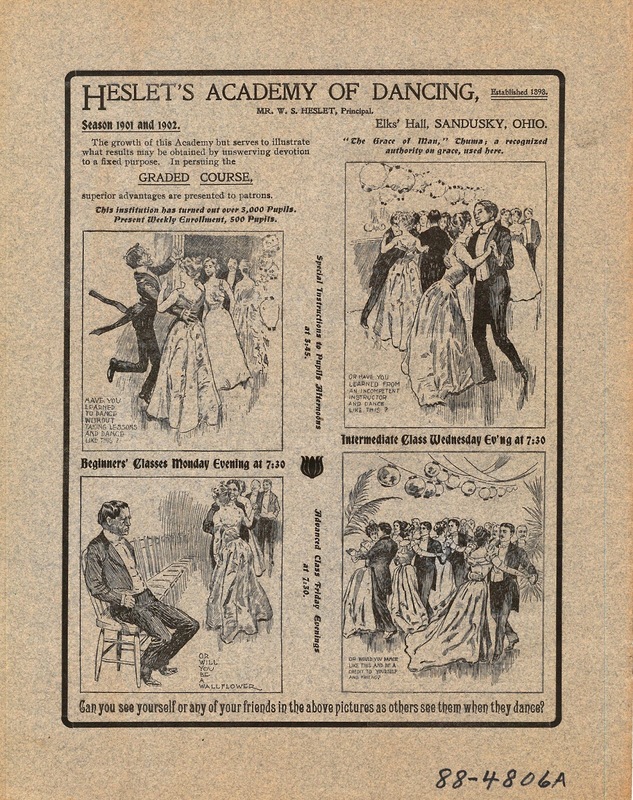 During the 1898-1899 season, Professor Heslet gave classes on the third floor of the Lea Block on Market and Wayne Streets. By 1908, he had moved the dancing academy to the Cable Block, at the northeast corner of Market and Jackson Streets. 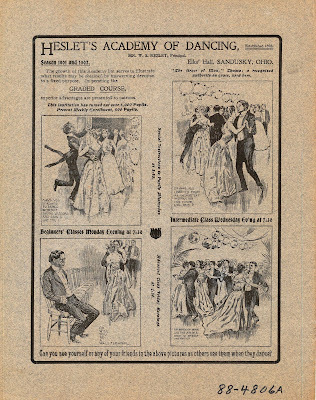 In 1921, Mr. Heslet moved to Detroit, Michigan where he served as the dance manager of the Bob-Lo resort. 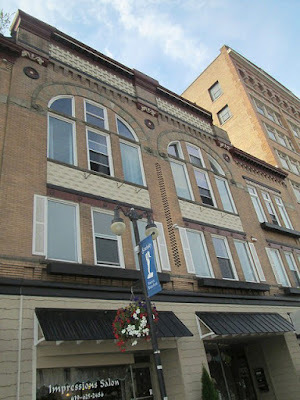 Hundreds of former Sandusky students were sad to see their dance instructor leave Sandusky.